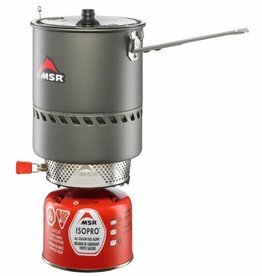 Takes precision-simmering and packs it into a tough stove that can handle all the fuels and abuses that an adventurer can throw its way. This burner is built for large pots and group settings, where durability, repair-ability and control are necessities. 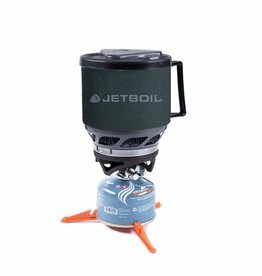 The Jetboil MiniMo combines the powerful boiling capability of the original design with a new regulator system for consistent performance down to 20çF. An unmatched simmer control and wider, shorter pot to make it easier to eat out of than ever before! 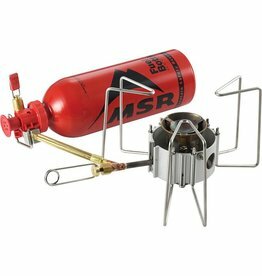 Carry less and boil quicker with the Reactor stove system. The entire system packs into its pot, taking up minimal space. The burner is designed to protect against wind and move the heat source closer for unrivaled speed in melting snow and boiling water. 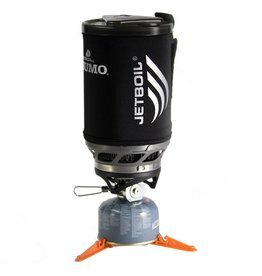 The Jetboil Sumo combines the powerful boiling capability of the original design with a new regulator system for consistent performance down to 20çF. An unmatched simmer control and wider, shorter pot to make it easier to eat out of than ever before! 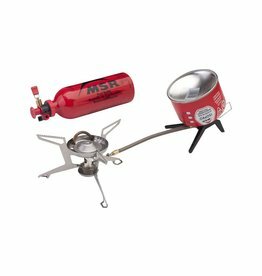 The time-tested white gas stove design improved for international trips where white gas is less common (now uses kerosene, auto fuel and AV gas). 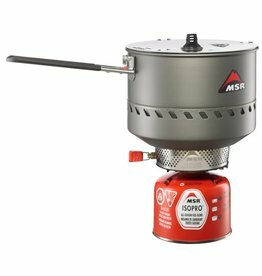 Made completely field serviceable, this stove will be with you in the mountains for longer than you will. 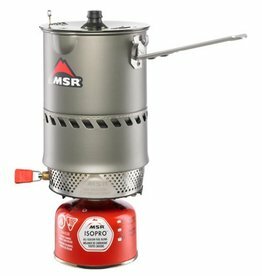 The most versatile multi-fuel stove available! 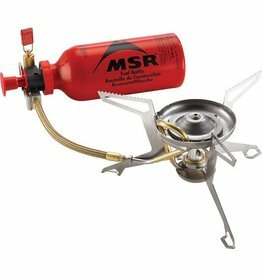 Like the International, this stove can burn anything you can light on fire, including isobutane fuel canisters. 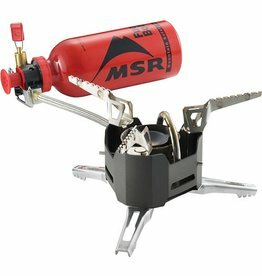 With the almost infinite repair-ability, this might be the last stove you'll ever need to buy. 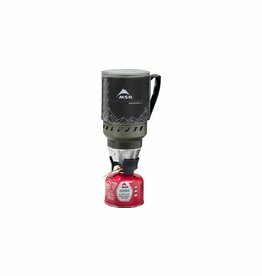 A combination of the award winning Reactor technology with features more suited to minimal solo backcountry travel, the Windburner stove system improves on a renowned product in a lightweight, packable design. 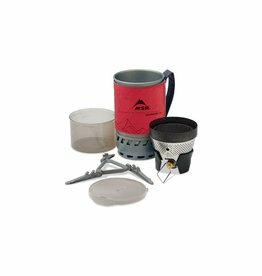 The leading high altitude and extreme cold stove for over 35 years! This stove boils as much water as fuel you carry, no matter where you go. All parts are field repairable, from the fuel jet to the pot supports, making this the expedition standard.